Do you want more information on how we can assist you to manage the competition? Support for timekeepers to export the starting list and to upload the competition results. The customer care service is provided through a messaging service on the platform. In addition, the Keepsporting staff, highly qualified and with thorough experience in sports event management, responds on a dedicated phone number, by e-mail, and by WhatsApp. Automatic graphic generation of bibs with logos/sponsors and athlete names. Management of bib numbers reserved for top runner. Automatic generation of passes and personal finisher certificates with name and competition result. Photos and videos of the sports event. Photos and videos can be made available and sold in different formats. Live streaming, photo book and institutional video for the organiser. 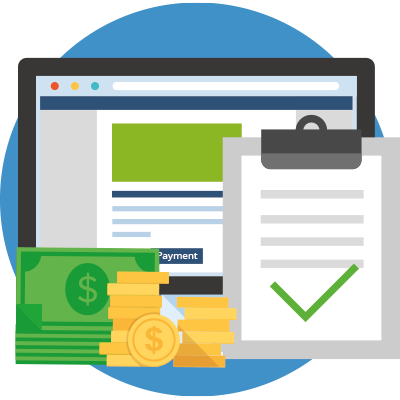 Turnkey service: our staff will take care of checking subscriptions, sending payment and certificate reminders, etc. The platform offers tools and spaces designed specifically to increase the visibility of sponsors, to find new ones, and to finance the event more affectively. The organiser can give visibility to its sponsors by uploading their logos and links. Keepsporting is a multilingual social platform. All the sports event information can be published in different languages. Athletes and organisers can interact on Keepsporting, the sports social network.